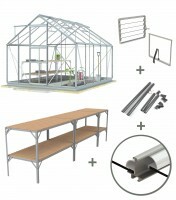 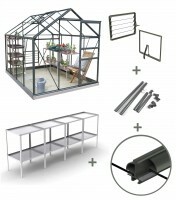 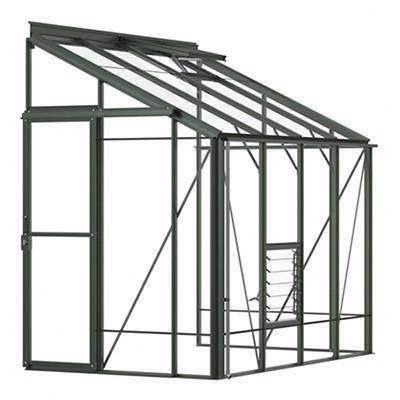 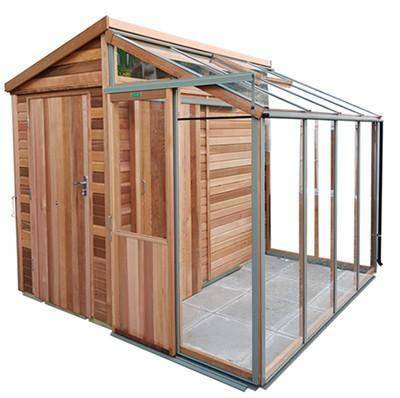 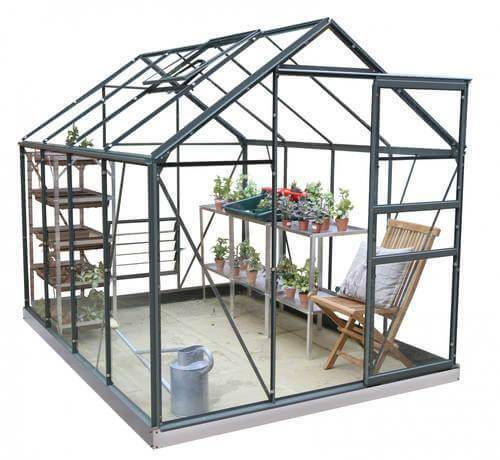 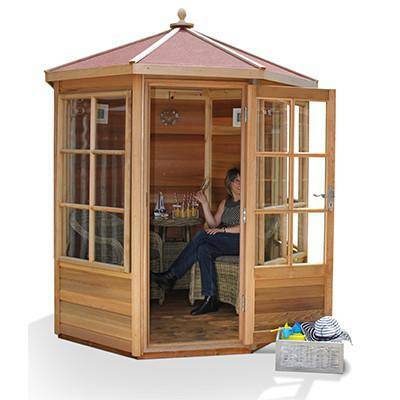 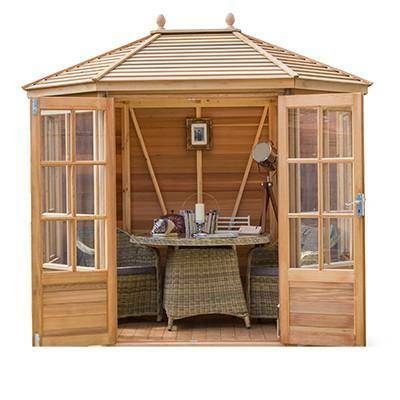 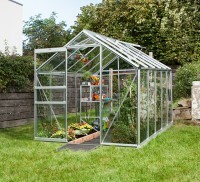 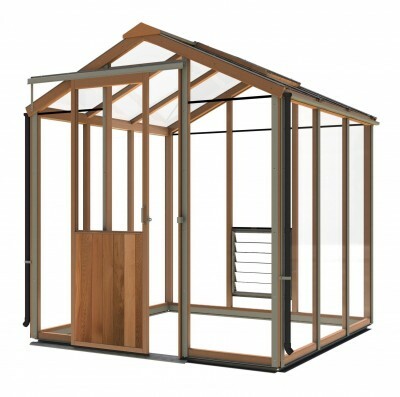 Browse our full range of 6x6 greenhouses (6ft by 6ft) available in the UK, in a range of different styles and materials. 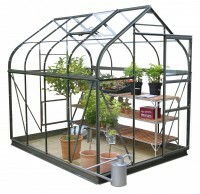 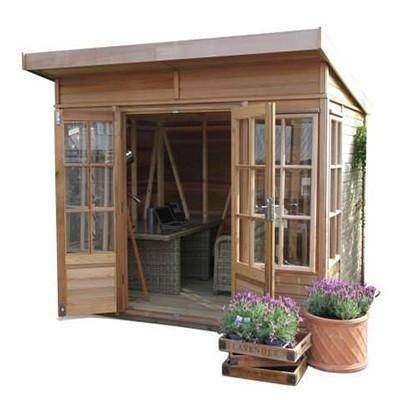 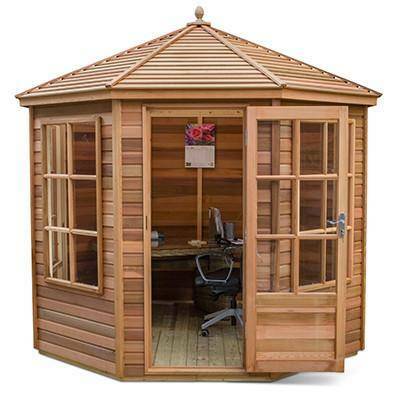 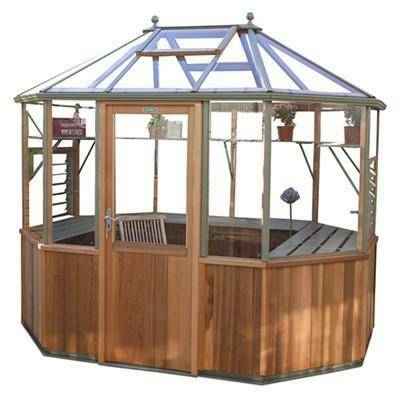 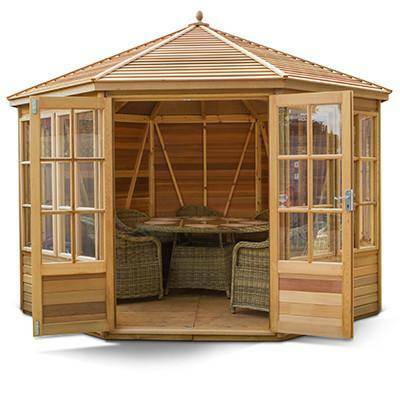 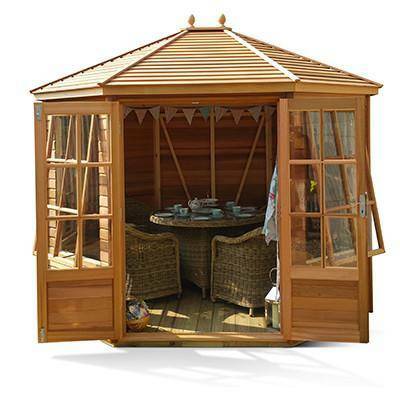 Every garden’s different and so we’ve designed our greenhouses to suit different needs. 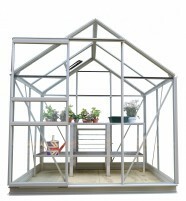 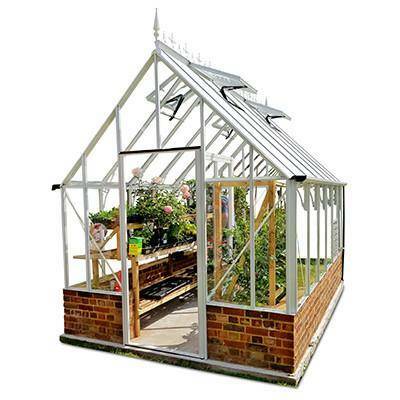 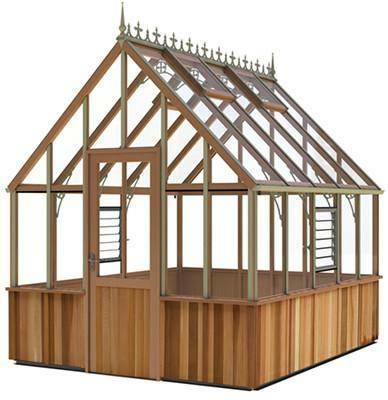 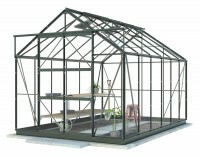 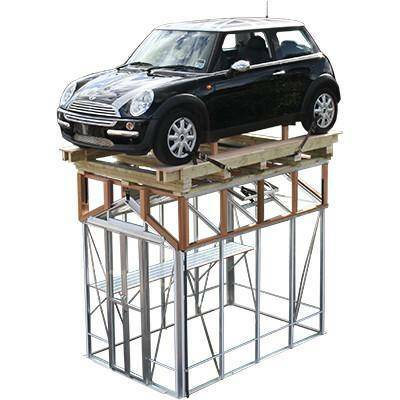 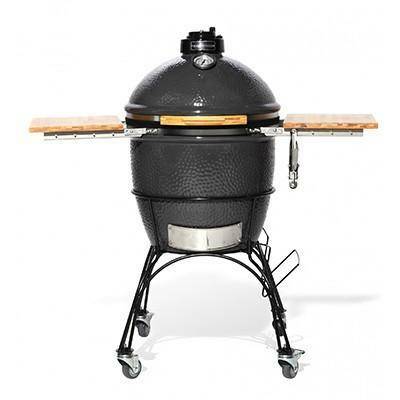 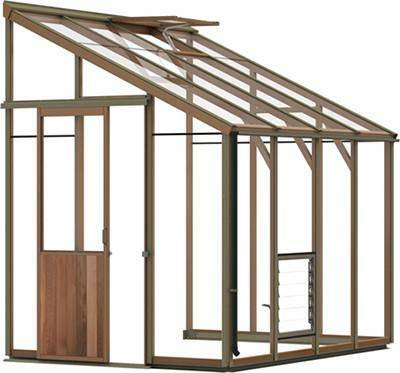 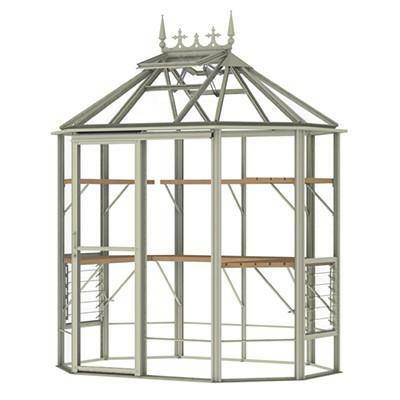 Whether it’s a Victorian-style greenhouse designed to help with light transmission, or a lean-to greenhouse for when your height is limited. 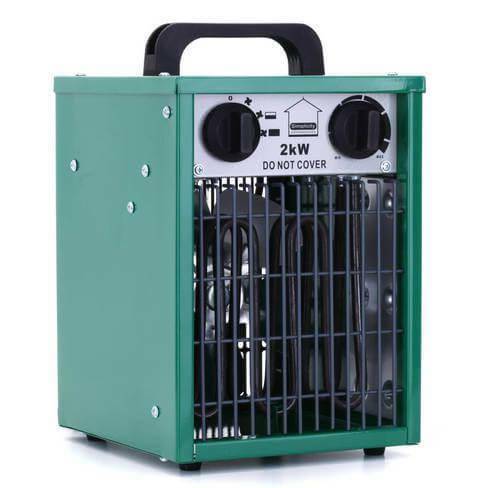 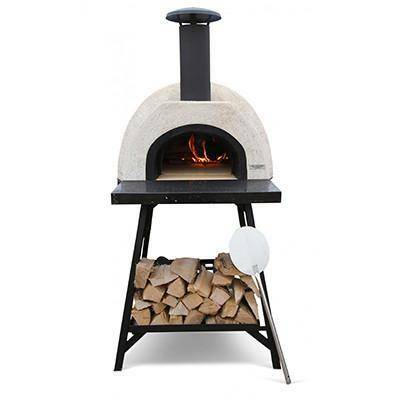 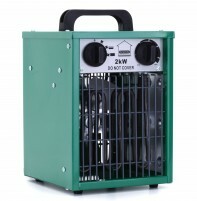 Our wide variety of greenhouses comes from a selection of brilliant manufacturers including Simplicity, Alton, Halls, Hercules, Robinsons and Swallow.